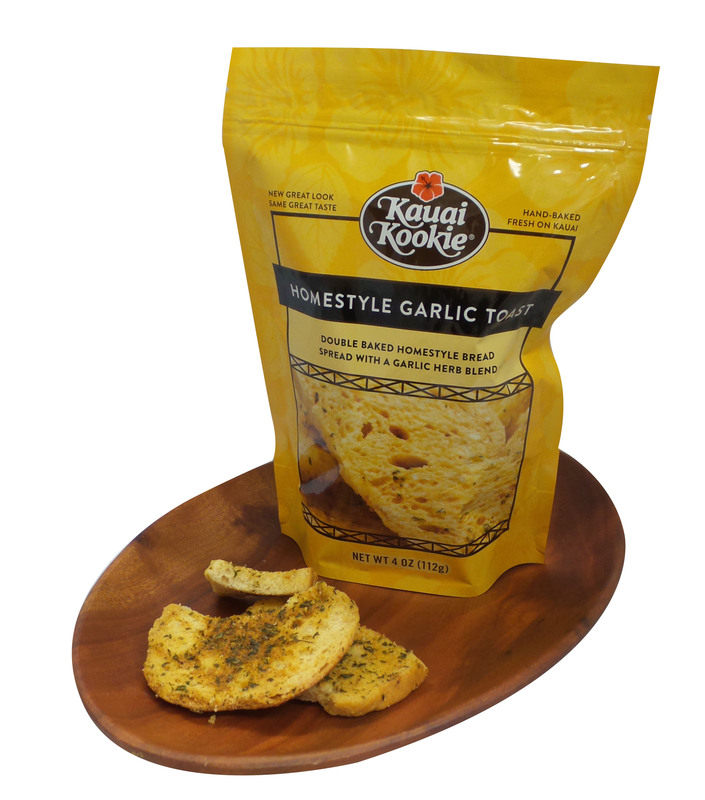 At Kauai Kookie, we have combined the sweet, spicy, and fragrant essence of cinnamon with Portuguese sweet bread to create an extremely addicting cinnamon toast snack. 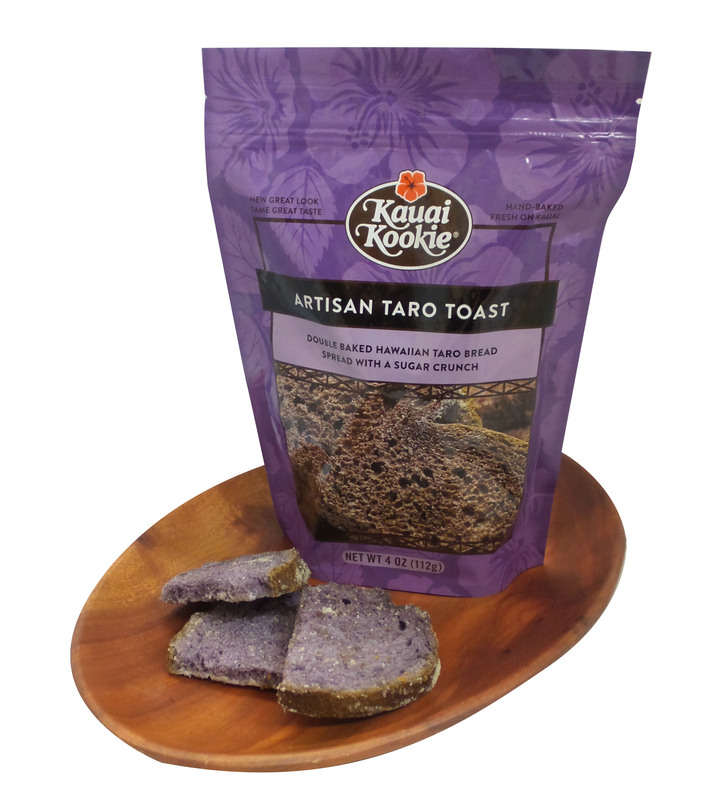 Our cinnamon toast is made from our renowned Pao Doce (Portuguese sweet bread) baked right at the Kauai Kookie factory. Each loaf is sliced and delicately basted by hand with our secret cinnamon spread. The bread is carefully double-baked in small batches to provide an extra crunchy texture leaving a sweet aroma that lingers throughout our factory. Our cinnamon toast is packed in a convenient re-sealable 5 oz bag. Enriched Flour (Wheat Flour, Malted Barley Flour, Niacin (B Vitamin), Iron, Thiamine Mononitrate (Vitamin B1), Riboflavin (Vitamin B2)), Granulated Sugar, Margarine ( Partially Hydrogenated Soybean, Corn Or Cottonseed Oil), Eggs, Cinnamon, Milk, Salt, Potato Flour, Yeast, Yellow Coloring (F,D&C Yellow No. 5 & 6, Red. No. 40), Vanillin, Lemon Extract.